I'm not sure we even have enough wat for this, but let's give it a go. 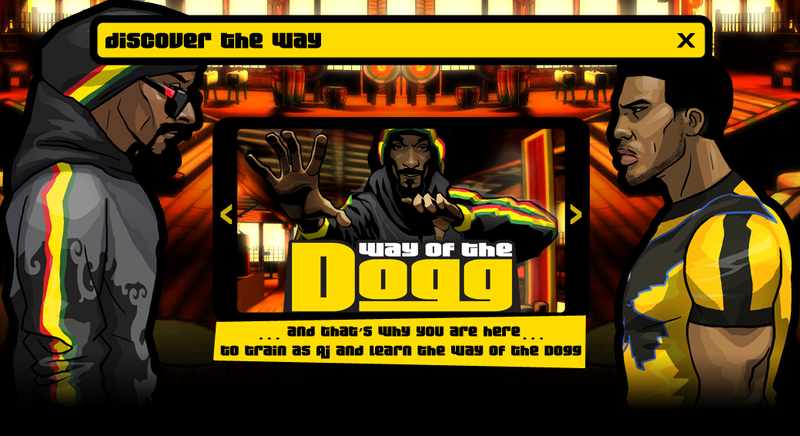 Snoop Dogg—that is to say, the previous incarnation of the entity now known as Snoop Lion—will soon be appearing in a rhythm fighting game on Android called 'Way of the Dogg.' Developed by Echo Peak and under development for two years, the title will show "how we evolve as individuals." Plus, "[Echo Peak has] incorporated the journey of my own personal reincarnation as Snoop Lion into my character," says the rechristened rapper in a ringing endorsement. 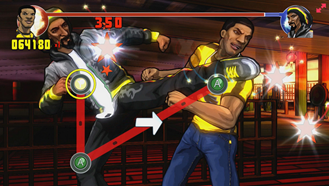 The game—set to launch alongside Snoop Lion's new album, Reincarnated, and accompanying documentary of the same name—will follow America Jones, the "best fighter in the city" as he trains with Snoop, learning how to roll 81 a day evolve as a person and gain the strength to avenge his lost love. 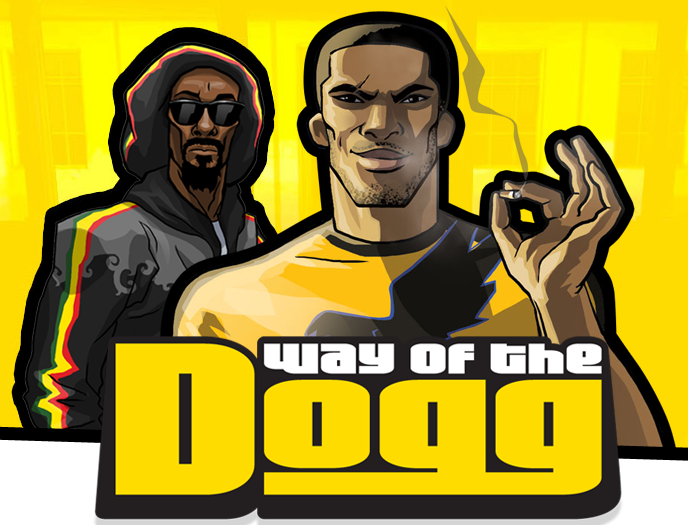 Way of the Dogg is coming to Android as well as iOS, PSN, and XBLA. 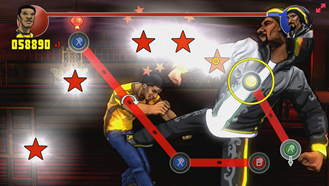 So no matter how you take your games, whether it's in a tightly rolled mobile app or allowed to breathe on the console where your friends can gather around, you'll be able to get in on this action.